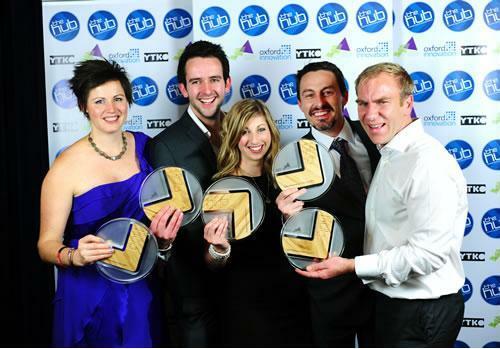 Nominations have now opened for this year’s Hub Awards. A total of five categories will be up for grabs at the awards ceremony at Newquay’s Atlantic Hotel on November 29, including a new award for 2012 – Best Online Strategy. For a full list of categories and details on how to enter the awards, click here. Entries close on October 31.